This is Michaels first year participating in the fundraiser. 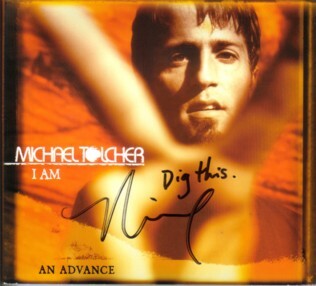 He has donated a rare advance copy of his CD "I AM". 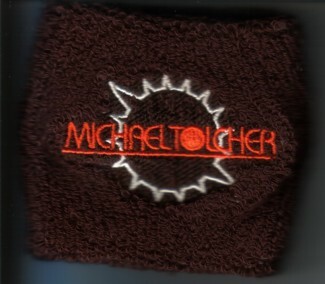 Also included with this item is a brown Michael Tolcher wrist cuff!